Scratchbuilt it yourself or are you going to wait forever? There is nobody else who knows better than you what you need for your personal layout. Thus hoping that industry will turn up with a r-t-r model that will suit is a rather passive attitude that is not fitting the fiNe-scale modeller. 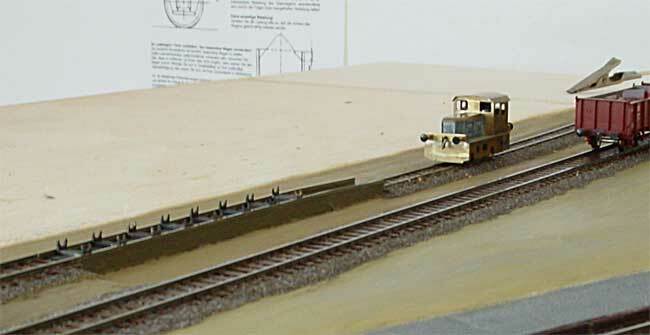 There can be several paths leading into scratchbuilding running stock. The easiest way is often by using a r-t-r model and make it better. For running on FS160 track you need to do something about the wheels anyway, thus why not attack the other shortcomings at the same time too? Thus order a regearing kit with a better motor and start out. However if you want something entirely different a suitable model is not always available. Or the available models all fall in the category 'useless' and would cost more time than scratchbuilding from start. These pages try to offer some help for both these roads. Most models need at least a set of FS160 wheels, the pages on wheels treat several aspects of producing suitable wheels. 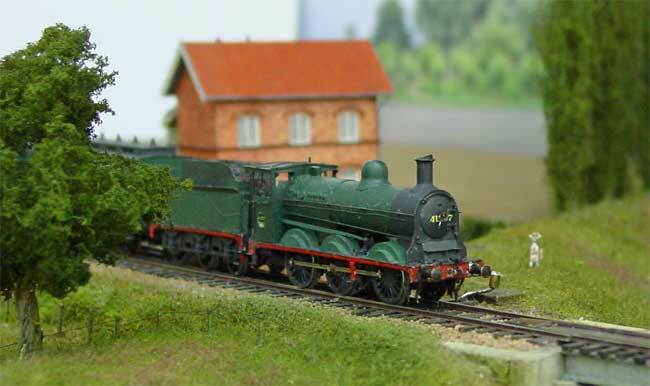 For the rest you will find descriptions on how to built an entire loco in the form of an illustrated workshop manual or short treatises on modifications to produce a model from a r-t-r product. But of course there is always more to read. A good way to start out is to follow the 2mm SA guide on how to built an 0-6-0 locomotive or one of the publications from the archive CD. Once you master things like that then you will find that there are no limits in scratchbuilding. A NMBS type 41 loco built around 1993 following the 2mm SA publication, my first self propelled fiNe-scale attempt. Construction of a type25/26 combination of scratchbuilding and converting r-t-r parts. Stefan Koch's transition dock between standard gauge and narrow gauge completely scratchbuilt and in fully working order! 'Rollbockbetrieb' in optima forma on his module Puffendorf of the Jülicher Kreisbahn.